– therapeutic boarding schools or Christian boarding schools. Virginia is a state with a proud military heritage dating back to our nation’s founding. 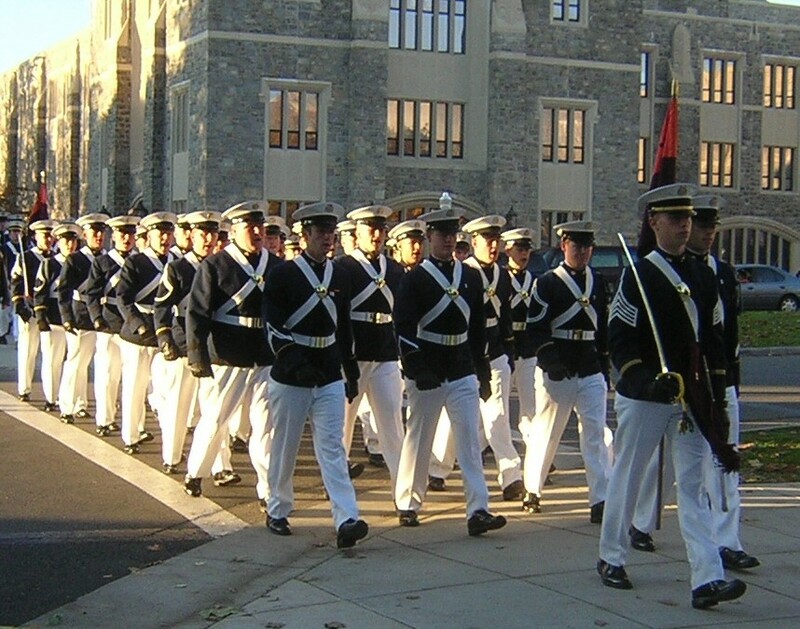 As one might expect from such a state, Virginia offers several excellent choices for a military school education. If you are a parent looking for a presecondary college program for your student, you will find 5 private schools and one public military school to choose from, located throughout the state. For those who want a military-themed college education, Virginia claims two of the nation’s finest military senior colleges. In fact, there is such a strong commitment to this form of education you will find the annual military school fair a highly attended event. 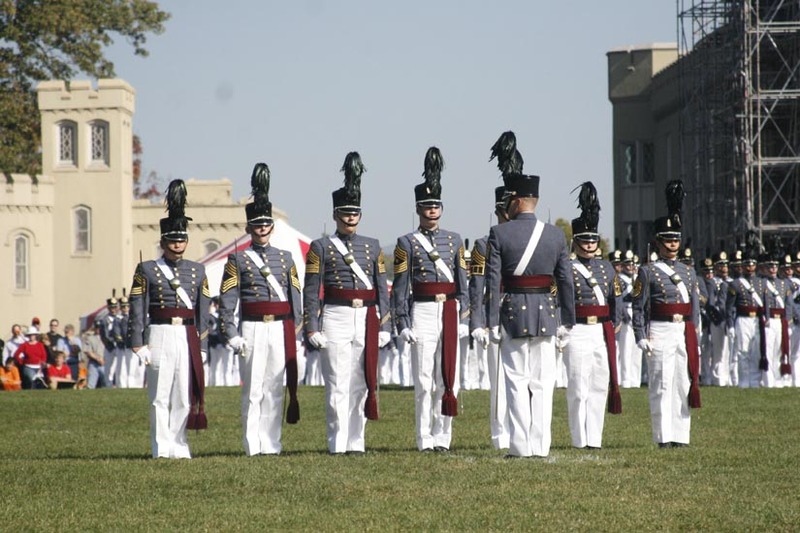 This fair offers parents and prospective students the opportunity to evaluate and compare institutions that are members of the respected Virginia Association of Military Schools. You can find more information on the schools attending and the dates for the fair at the association website. Virginia Tech is the home of the beloved Hokies, and was founded in 1872 as a land-grant school. The school’s logo incorporates the state war memorial, and this is an indication of its pride in being the home of the Virginia Tech Corps of Cadets. Until 1923, all able-bodied males were a part of the Corps, and it was not until 1964 participation became voluntary. Only Texas A&M and North Georgia College join Virginia Tech as the three public universities hosting both a military and civilian student population on the same campuses. Students who seek attendance at Virginia Tech and indicate an interest in the Corps will be interviewed to determine eligibility. The Corps is intended to be a full military experience, and is a ’24-7, four-year, in-residence, practical ethical, leader development community.’ Cadets wear uniforms and are expected to meet specific academic and physical performance standards to continue as members of the Corps. Applications for the school are competitive with a preference provided to in-state residents and veterans of the U.S. Military. As a military college, the school only enrolls military cadets. It maintains a disciplined and demanding environment with all cadets enrolled in the Reserve Officers Training Corps. Additionally, it only awards a baccalaureate degree in one of 14 disciplines covering engineering, the sciences, and liberal arts. However, Virginia Military Institute is different from the federal service academies in several respects. The living environment is actually considered more austere than that of West Point and Annapolis. Graduates are not required to accept a commission in the U.S. military upon graduation, and no military commitment is incurred. There are a number of financial aid and tuition assistance programs in place for qualified cadets. The process of admission is competitive and starts with contacting the VMI Office of Admissions. 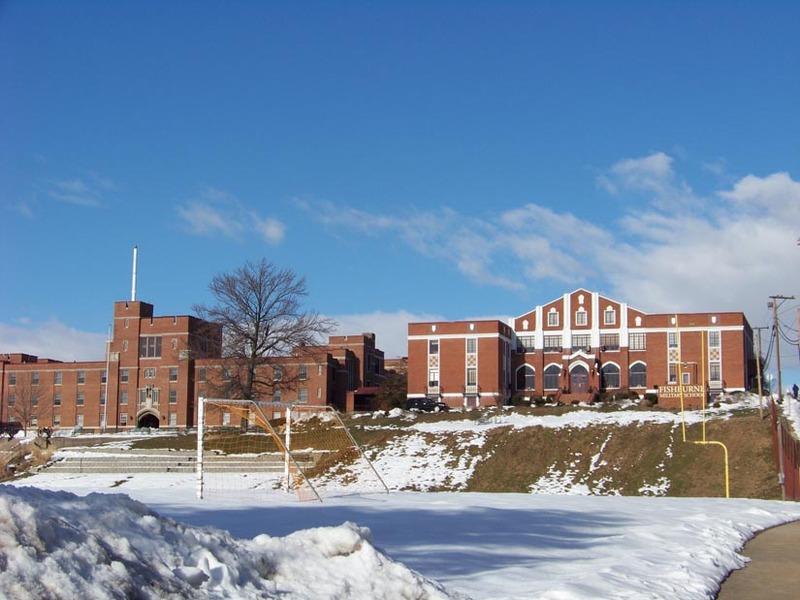 Hargrave Military Academy is a private college preparatory school for boys in grades 7 thru 12. The school’s core mission is to develop graduates of character prepared for success in postsecondary endeavors, military and civilian. Established in 1909, Hargrave’s philosophy is based on its Four Pillars: Academics, Character Development, Athletics and Spiritual Growth. Students attending Hargrave learn that personal accountability and self-discipline are necessary for success. While the school is not designed to be a place for correcting troubled boys, it is recognized for providing direction and purpose to many successful graduates. Hargrave has an open house each August that it recommends all parents and prospective cadets attend. The actual application and admittance checklist is quite detailed and is focused on determining if attendance will be a win-win for the student and the academy. The application process can be initiated online. 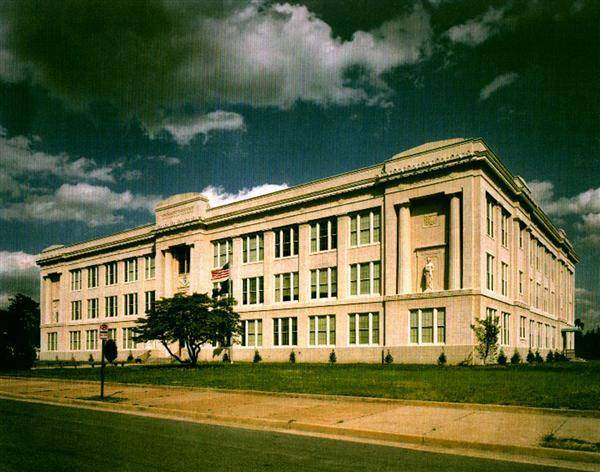 Located in the heart of Virginia, this military school for boys (grades 6-12) is also first in the hearts of graduates dating back to 1898. Fork Union takes pride in being a premier representative of the ‘southern military school tradition,’ and its programs are built around leadership development, discipline, and Christian values. Fork Union is known for its academic excellence and the achievements of its graduates in postsecondary education and endeavors. In fact, the school is often visited by educators from other school systems to observe and learn how Fork Union is so successful in developing discipline and successful graduates. If Fork Union sounds like a place for your boy, you will want to contact the school for a private visit. 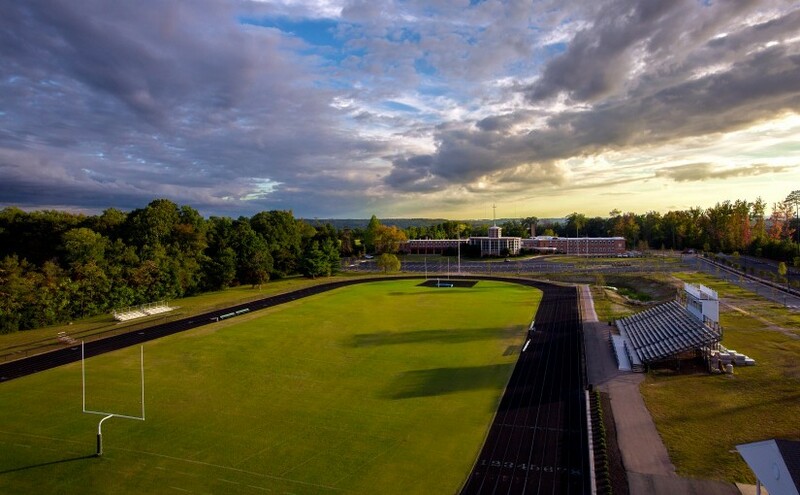 As a private college preparatory and co-ed institution, Randolph-Macon Academy is known for its premier position as a leading Air Force Junior Reserve Officer Training Corp school. In fact, it is the oldest co-ed boarding school in the nation that offers AFJROTC. Its flight training program is also recognized as one of the finest available for secondary education. 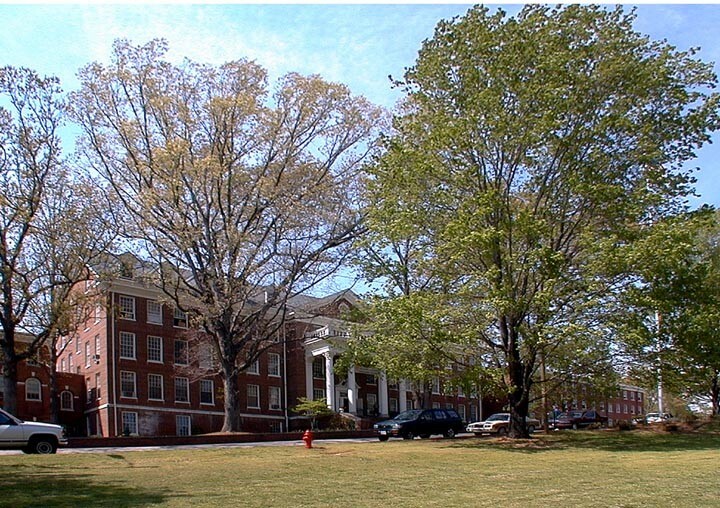 Randolph-Macon has a diverse student body, with roughly a 75-25 male to female ratio. Its national appeal is evident in the fact that students come from more than 21 U.S. states and territories, as well as 15 different countries. Noted for its academic focus in addition to a military-themed environment, the school sees virtually all of its graduates pursue postsecondary education, both civilian and at federal military academies. The class of 2014 earned more than $9 million in scholarships, spread over 60 graduates. The school actually has a special program called The U.S. Service Academy Prep Track to improve chances for selection to one of the academies. As with most military schools, the admissions office recommends a personal visit to assess the fit between Randolph-Macon and your son or daughter. As another of the state’s private military academies catering to boys, Fishburne Military School admits students in grades 7 thru 12. The school has a 135-year old tradition of producing some of our nation’s finest military leaders. This preparation for leadership begins with a full Army JROTC program that permeates all aspects of life at the school. Fishburne’s JROTC unit is designated an Honor Unit within the US Army Cadet Command Fourth Brigade. The school prides itself on its focus and success in the area of academics. Class sizes average 10-13 cadets and the faculty uses a ‘thin-layering’ approach to advance students in manageable amounts of material in each course each day. Additionally, the school makes a major investment in the latest classroom and learning technology, especially in the areas of Science, Technology, Engineering and mathematics (STEM) education. The school has an active and loyal alumni association, and a number of scholarship and tuition aid opportunities. Also, Fishburne offers a special program called Summer at FMS for boys who want to improve academic skills and evaluate a military school environment. If you are seeking a co-ed private school with a military environment, you will want to check out Massanhutten Academy. Ranked as the number 11 of 642 private K-12 schools in Virginia, Massanutten Academy provides a rigorous approach to discipline and academics. The academy places a high priority on STEM (Science, Technology, Engineering, Math) and Vocational programs and prepares students for success in postsecondary efforts. While the school represents an investment for parents, a number of financial aid and scholarship programs are available. Additionally, recent students have achieved a 100 percent acceptance record at some of the nation’s leading universities and colleges, with mor than $1.5 million in scholarships earned. 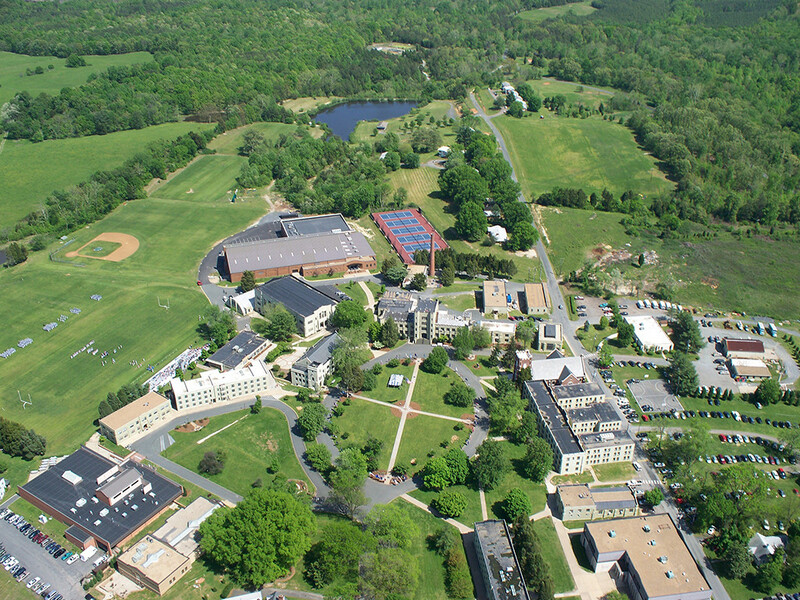 Massanutten provides an excellent online virtual tour of the campus and activities at its website. Admission to the school begins with an online application and payment of an initial $50 fee. 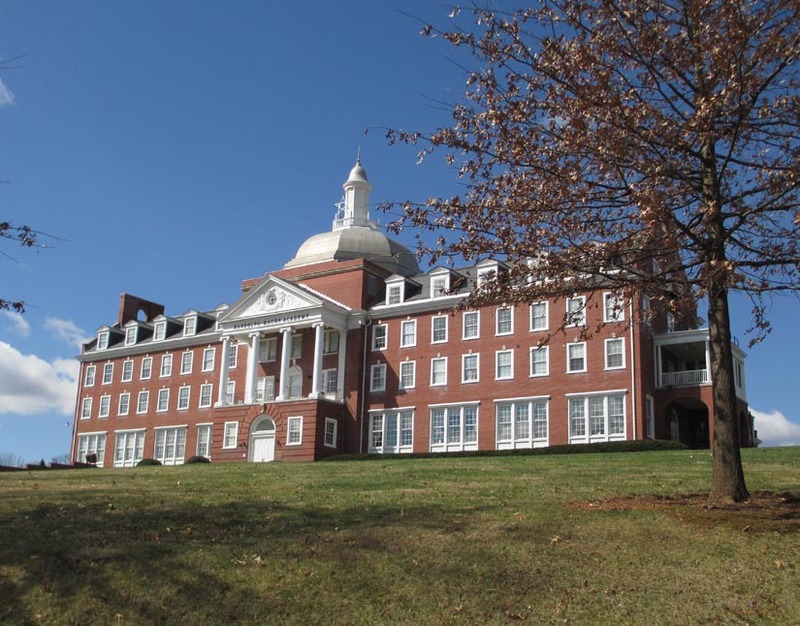 There are no boarding school options at Benedictine. 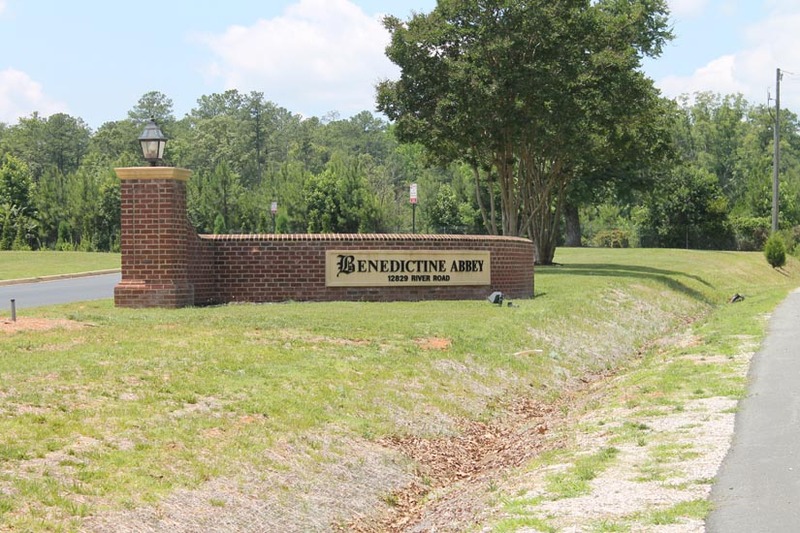 As the youngest school operating as a military academy, Benedictine still boasts an excellent record in academics, sports, and the success of its graduates. More than 90 percent of its graduates go on to pursue college and university degrees. As a co-ed public school serving students in grades 6-12, Franklin Military Academy has distinguished itself in both academics and athletics. The school is unique in that it provides a focus on military, police and firefighter programs, all focused on success in postsecondary endeavors. 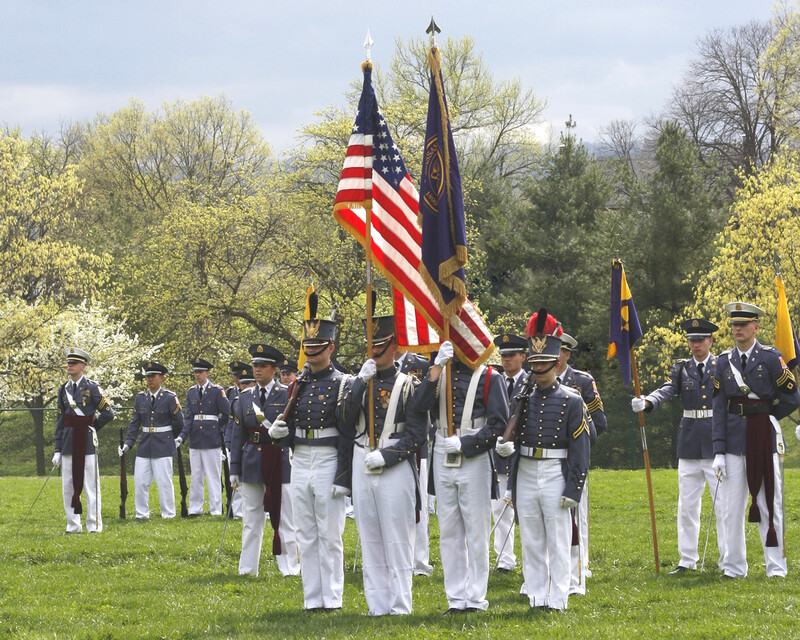 As a public school, Franklin Military Academy follows the same applications and acceptance policies as for all Virginia public schools. Located in Richmond, parents can contact the school for information about current application periods and deadlines. Virginia has provided some of the nation’s greatest military officers and leaders. The state continues to provide these men and women an opportunity to develop their military capabilities and interests with the above schools and dozens of JROTC units for the Army, USMC and Navy, and the Air Force throughout the state. In addition to these units and those listed above, there are 8 additional full college level ROTC programs in Virginia at other colleges. Should you need help finding therapeutic boarding schools, troubled teen schools, therapeutic boarding schools, rehabs for teens please let us know. Military schools offer young men and women the ability to develop academically, personally, and socially into a confident and prepared leader. Military schools offer structure, mentorship and a safe environment that limits distractions and temptations that can detract from academic and personal progress. Still, military schools are not always the right choice for every young person. While military schools offer structure, and academic and athletic discipline in a controlled environment, military schools are not intended to act as a rehabilitation program. Military schools want students who wish to prepare themselves for a future in a collegiate, military, or professional setting.